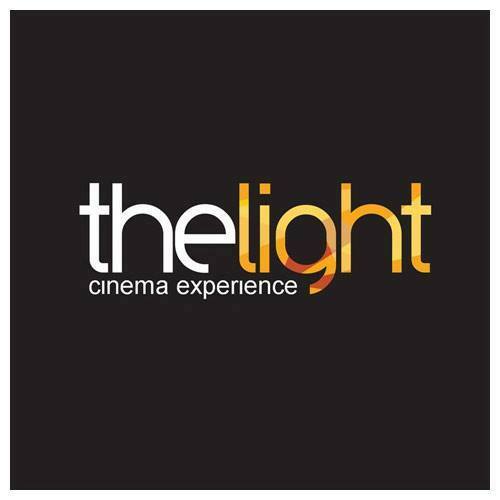 The Light Cinema is a 3 screen all digital cinema close to a great selection of restaurants located in the heart of Thetford, Norfolk. At The Light we cover all of your movie-going needs, showing the latest blockbusters, independent film, and bring back classics for to either revisit or experience for the first time on the big screen. We also offer a range of event cinema in our Light Arts programme that featues ballet, opera and theatre, plus music, sport too!